This year’s Record Store Day is fast approaching. 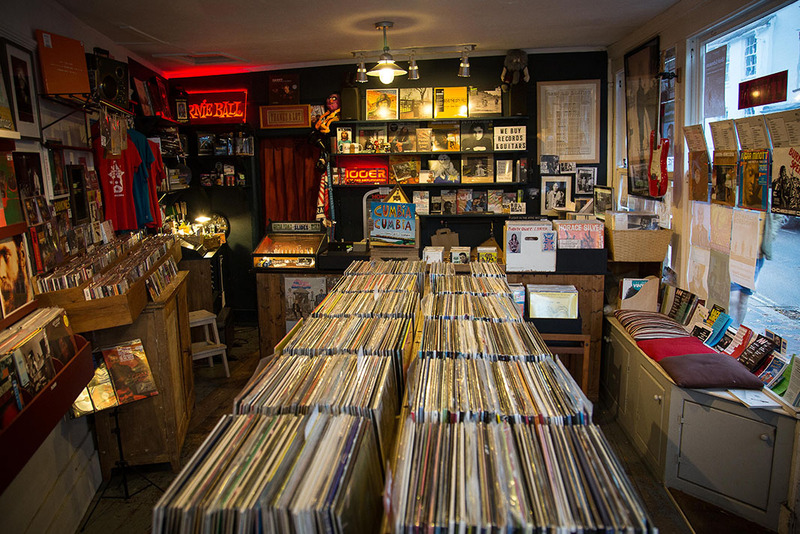 The annual celebration of independent record shops, held every April, sees shops sell collectable and sought after records pressed in small amounts, and this year 250 stores across the country are taking part. 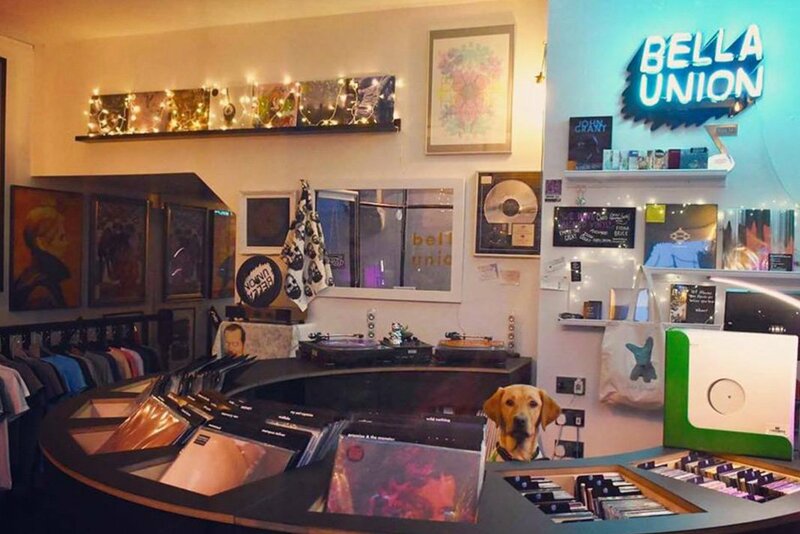 Here’s a round-up of what Brighton’s record stores will be doing for this year’s event, on Apr 13.
in Ship Street Gardens, will have live music from BC Camplight and the Isle of Wight’s Penelope Isles working the tills. Free tea, coffee and donuts will be available, and while stocks last signed copies of the RSD John Grant release “Remixes Are Magic” will be on sale. on Duke Street will have more exclusive titles than you can imagine – 350, to be exact, with 100 of them coming from customer wish lists – and live bands playing all afternoon. 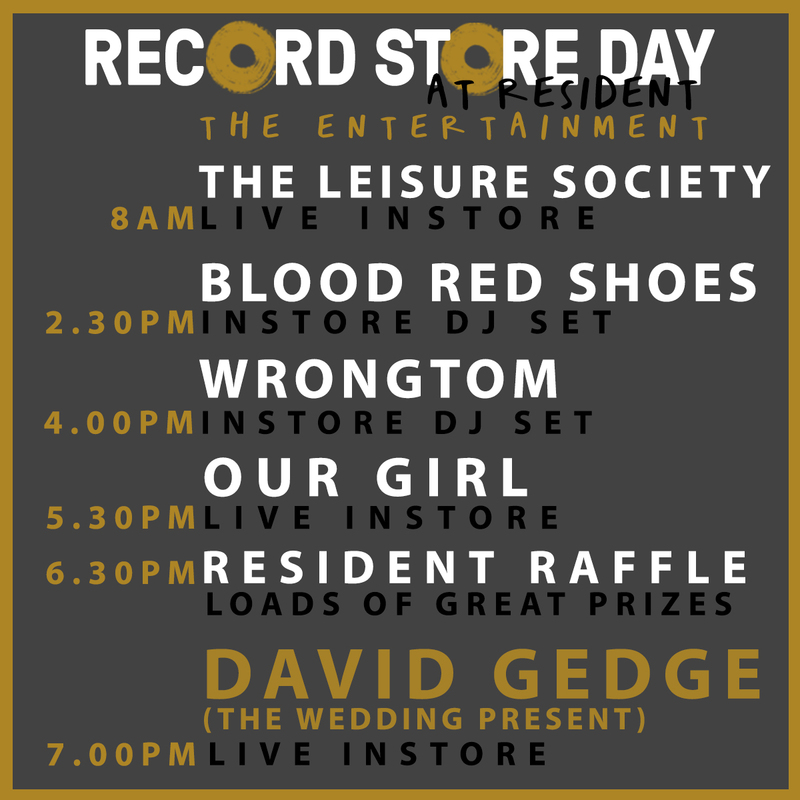 This will be their second celebration of Record Store Day, and they’ve promised that this year will be bigger and better than last year. in Kensington Gardens will have live music and DJ sets all day in store. Music from The Leisure Society starting the day at 8am, followed by DJ sets from Blood Red Shoes and Wrongtom at 2.30pm and 4pm. 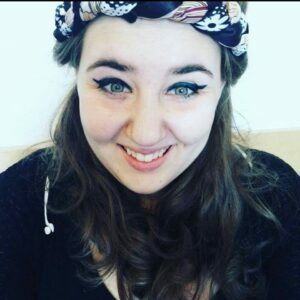 Our Girl will perform a live acoustic set at 5.30pm, and David Gedge will wrap up the night with a live acoustic performance at 7pm. Resident will also have a raffle, to be announced at 6.30pm. on Brighton Place, will have loads of limited releases and in store performances, as well as a bar and DJs until 8pm provided by Hotel Peliroco. Not much information is online about it yet, but they promise it will be a party, so it’s worth keeping an eye on their socials. on Trafalgar Street, specialise in Hip Hop, Funk, Soul and Reggae. This year they’ll be taking over the ground floor at Patterns for an all night long vinyl night, joined by DJ’s like DJ Format, 5 Thumbs, and Rob Life. The free entry event will start at 8am and go on until the early hours of the morning, playing music from Afro-Latin and funk to hip hop and soul. 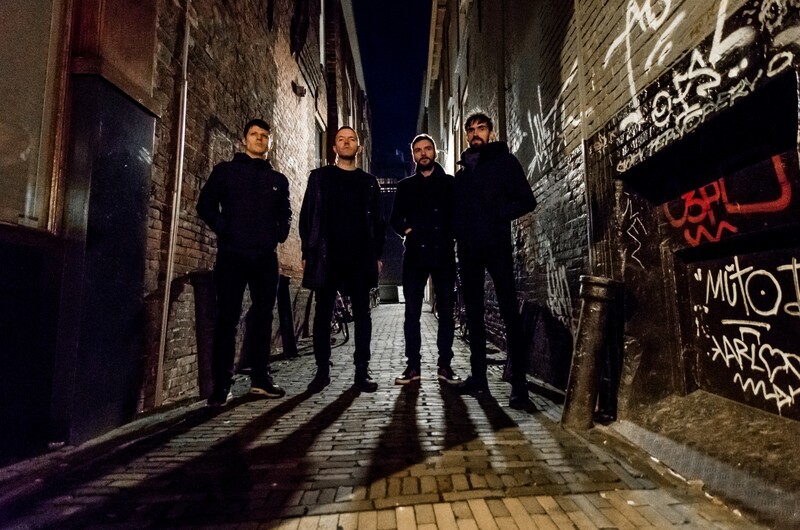 in Lewes will open their doors at 8am for their day of live music from Canadian trio Jerry Leger & The Situation, singer-songwriter Lucy Kitt from Kent, and Danny George Wilson. Bacon sandwiches and coffee will be on offer for those queuing to get inside too! 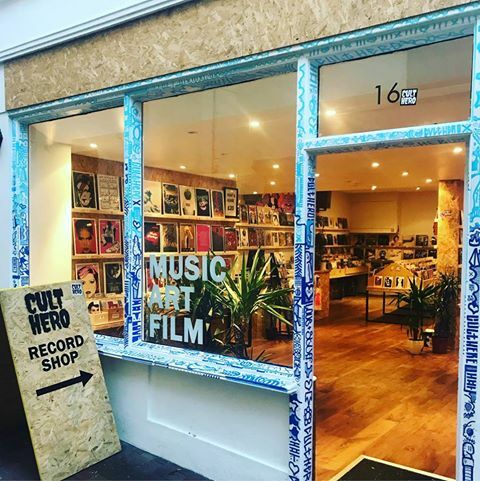 For more information on Record Store Day, and to find other shops taking part across the country, visit https://recordstoreday.co.uk/home/.